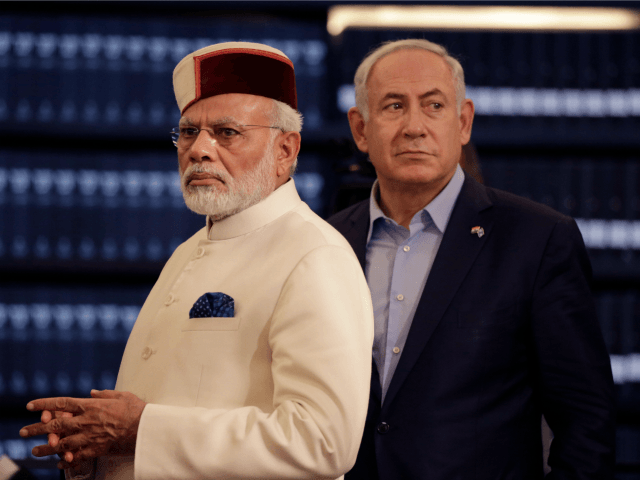 The Algemeiner reports: When Israeli Prime Minister Benjamin Netanyahu travels to New Delhi next month, he will bring a special gift for his Indian counterpart Narendra Modi — a Gal-Mobile water desalinization and purification jeep. Modi rode in such a vehicle with Netanyahu on the coast of the Mediterranean Sea when he visited Israel this past summer. According to the Hebrew news site Walla, the gesture — which was approved by the Foreign Ministry — will cost Israel around 390,000 shekels (roughly $111,000 dollars).